New in the pro shop this week are the Glenbrae Club Crested sweaters, wear your crest with pride, available in V neck and three quarter zip. Callaway Chrome Soft balls at £35.00 per dozen. Get Callaway's best peforming golf ball while stocks last! We are also holding a Shoe Sale on Selected lines. 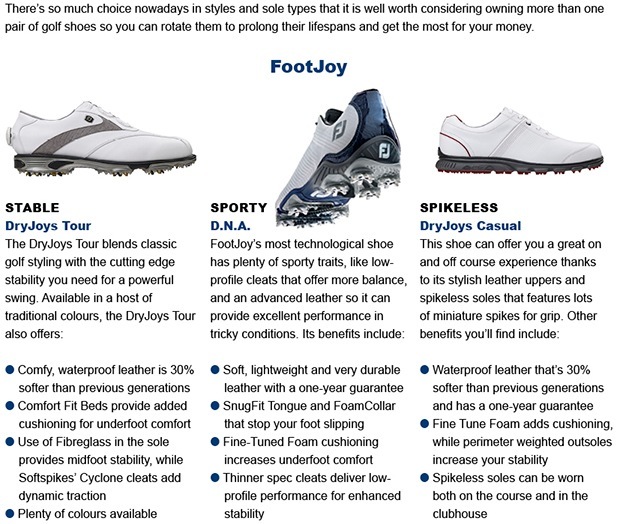 If the shoe fits, wear it on the course this season! Beat the cold with our fine selection of Winter clothing ranges; Lined Sweaters, breathable waterproofs, base layers, roll necks, Mitts, gloves and club crested woollen hats. New in the pro shop the latest ProV1's and ProV1 X's, buy before we sell out! 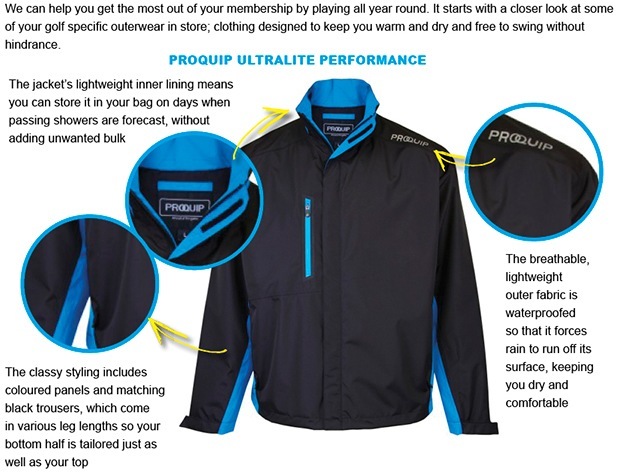 Click here to find out more about the latest Pro V1 models. Click here if you would like to reserve yours. Aside from his ability to hit huge drives and laser-like iron shots, there are many other aspects of Rory's game to admire. He's actually ranked tied third for scrambling on the European Tour and when you combine that with his awesome driving, it's no wonder it all adds up to a pretty healthy stroke average of 67. Before the season really gets underway, spend some time on your short game. Rory could be forgiven for neglecting this aspect of his game given he's constantly booming drives straight down the middle of the fairway leaving a wedge in his hands, but clearly he doesn't. So, put some balls down in tricky positions and work hard on getting up and down. It's amazing how much confidence it can give the rest of your game if you know you're going to be able to get up and down nine times out of ten. 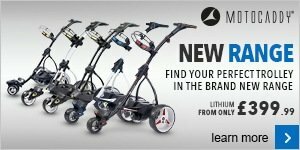 Click here to visit our instruction section for more tops tips and come and see us if you want to spend some time on your short game. We're here to help.